We have only the finest vehicles available for your pleasure. Click a bus below to learn more! 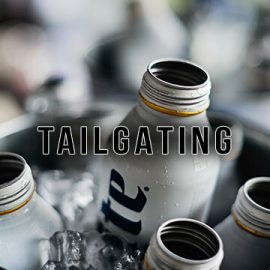 We have the most up to date and modern amenities to party hardy! Learn more by clicking a bus below! Give Us A Call To Receive Your Free Quote! 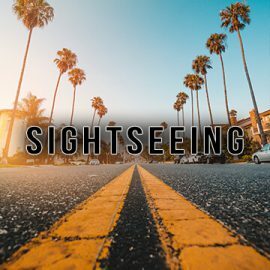 Los Angeles California is not only the second largest city within the United States, it is also well known throughout the world as the veritable epicenter of the movie entertainment industry. 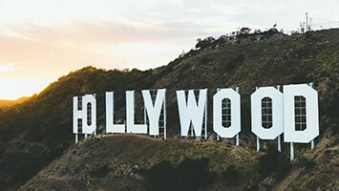 This reputation is garnered from the obvious fact that it is home to Hollywood which is famous around the world for being the "motion picture capitol of the world". But, the city of L.A. is so much more than the hotbed for the movie industry. 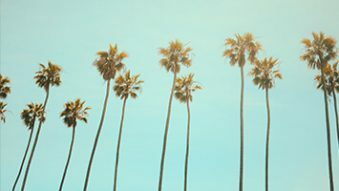 You'll find a bevy of cultures melding together here in the City of Angels, as well as a whole conglomerate of commerce from all around the globe. 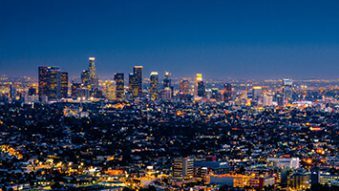 Los Angeles' has it all covered with respect to businesses, trade, entertainment, art, cultural, sports, science, medical, and technologically related industries within the city. L.A. is a great place to live, work, and most importantly... to have fun! And when your fun requires transporting groups of people we are your go to solution. We have a wide ranging fleet of vehicles that can accommodate anywhere from 3 passengers all the way up to our largest vehicles that can hold up to 32 passengers. Having fun with Party Bus Los Angeles. is where we comes in... You'll find that we offer the area's finest in fun, trendy, and luxurious transportation options. Our vehicles are available for any event, any occasion, at any time of the day or night. Since the area doesn't offer viable public transportation, both locals as well as visitors might find themselves in need of a chauffeur to get around town. We can help! Whether you have a night out on the town with your best friends, or perhaps you're attending a corporate function which could benefit from some comfortable commodious transportation... you'll see that our service will be your perfect choice regardless. We not only provide service to all of your personal big life events, like weddings, prom, birthdays, ect. But when you are in the area you know that there are no shortage of amazing public events to attend. 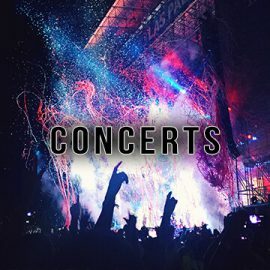 Every night of the week there are many different shows to see, here is but a brief list of some of the various venues city; The Greek Theatre, The Novo, The Troubadour. 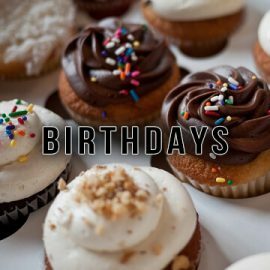 The Wiltern, The Roxy, Largo at the Coronet, The Regent Theater, The Forum, Dodger Stadium, The Fox Theater, and so many more. For comedy fans in the area, you have an embarrassment of riches, the comedy scene out here is insane, we can see the major headliners weekly that other people throughout the country wait years to see near them. With so many world renown comedy venues for you to enjoy, like The Comedy Store where you can see Bill Burr, Dave Chappelle, Chris Rock, Dave Attell, Daniel Tosh, Joe Rogan, Moshe Kasher, even Louis C.K. and so many more. Any of these names could walk in the door at anytime, and that's just one venue. We have so many more with similar star power, iO West, M.i. Westside Comedy Theater, Comedy Central Stage, The Laugh Factory, The Groundlings, Hollywood Improv, The Upright Citizens Brigade Theatre, NerdMelt Showroom. If you are a fan of live theater this city has you covered as well with, The Hollywood Pantages Theatre, La Mirada Theatre, Santa Monica Playhouse, Laguna Playhouse, The Loft at W Hollywood, and more. There is never an excuse to be bored in this city. We are lucky to be the home to such an abundance of high quality entertainment options. No matter your personal tastes you are sure to find an event you will love any day of the week. 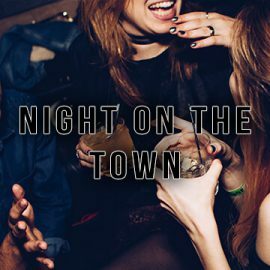 In a city with such a populous expanse, there's a lot of choice and options out there to visit with Party Bus Los Angeles. We are the best choice in the L.A. area for your luxury transportation needs. The reason we are your best choice extends beyond the obvious... yes, we have spectacular vehicles loaded with modern amenities for you to enjoy. However, there is more to a world-class transportation company than just the vehicles. A great company is the sum of it's entire collective of parts, and our people are what makes Party Bus LA the top choice in the entire region! The very first hello, after giving us a call, will demonstrate this most clearly. 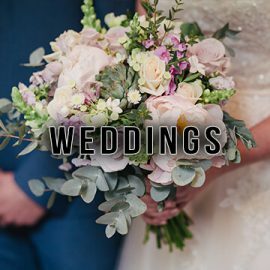 Our booking agents are meticulously trained to bring you the very finest experience, they will walk you through the booking process and provide you with a free quote that is custom tailored to your particular needs. The vehicle maintenance crews tirelessly work to ensure that our fleet is in exquisite condition each and every time one of our vehicles leaves the garage. 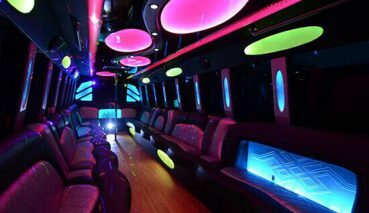 Last, but far from least, you'll find our affable and highly professional chauffeurs to unparalleled within the industry for Los Angeles Party Bus. We want only the best working with us, we put all candidates though a rigorous application, interview and screening process to find only the best and the best subsequently want to be here. It truly is an ideal combination where you, the customer, wins! 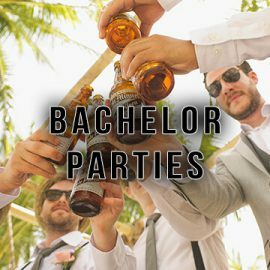 If you don’t find what you’re looking for try some other cities such as Atlanta Party Bus, San Francisco Party Bus, or New Jersey Party Bus. Check Out P.B.L.A. 's Fleet! If you have a luxury transportation need in any area around the city, we've got what you need! Head on over to the "Our Buses" page and see what's new. .... Read More. Los Angeles Bachelorette Parties. 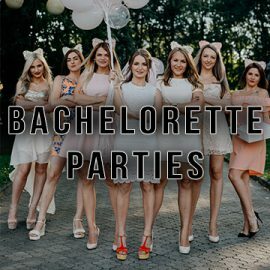 We are your top provider in party bus transportation for Los Angeles bachelorette parties. We will take you anywhere you want to go. Hit some clubs in Hollywood or go to citywalk for a night out with the girls. .... Read More.